This is a totally new story that kept me in my seat. It’s very different yet it is mind blowing. Plot: The plot alone is amazing. It carries very different from what I read before and I’m already anxious for the next book. I don’t want to reveal too much about the plot but know that as the story goes on, the plot thickens. 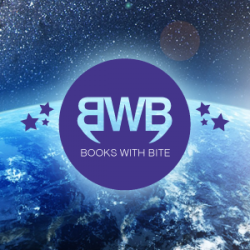 It’s gets better and better with each chapter and the ending….WOW! Characters: Both characters in this book are playing a bigger part in their life. They think things can be better but not without a sacrifice. One thing I particular enjoyed about the characters was their bluntness of who they are. They know about each other pasts and see the hurt they have both endured. Yet, they grow, change and learn to love. Ending: The ending of the book is amazing. Once the big reveal of the story is out of the bag, its on baby! The plot moves faster and more action unfolds. I’m super excited to know more of this “game.” I want to know what the bigger picture is. Edie and Kian will go through much I’m sure of it. This story is similar to The Cabin In The Woods. All characters are playing are part in something big and unknown. Literally, I’m dying to know the unknown. I can’t wait!! If you are up for a adventure that gives the reader thrills, read this book. Smart and exciting, Mortal Danger is genuine and addicting. 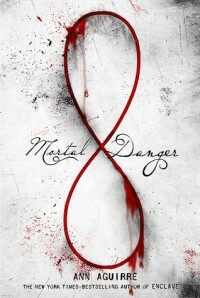 A vivaciously, well written amazing read, Mortal Danger is awesome.